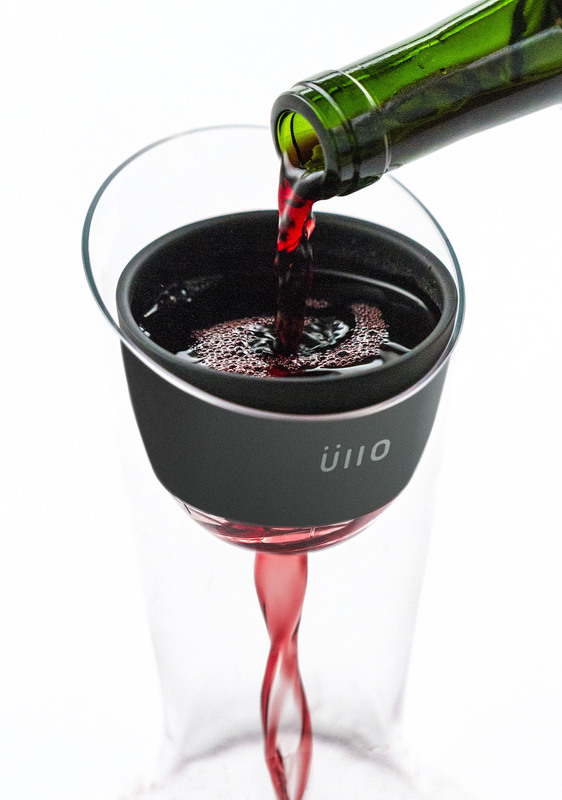 Üllo is a wine purification product that removes the sulfite preservatives from wine, restoring the wine to its natural, preservative-free state. 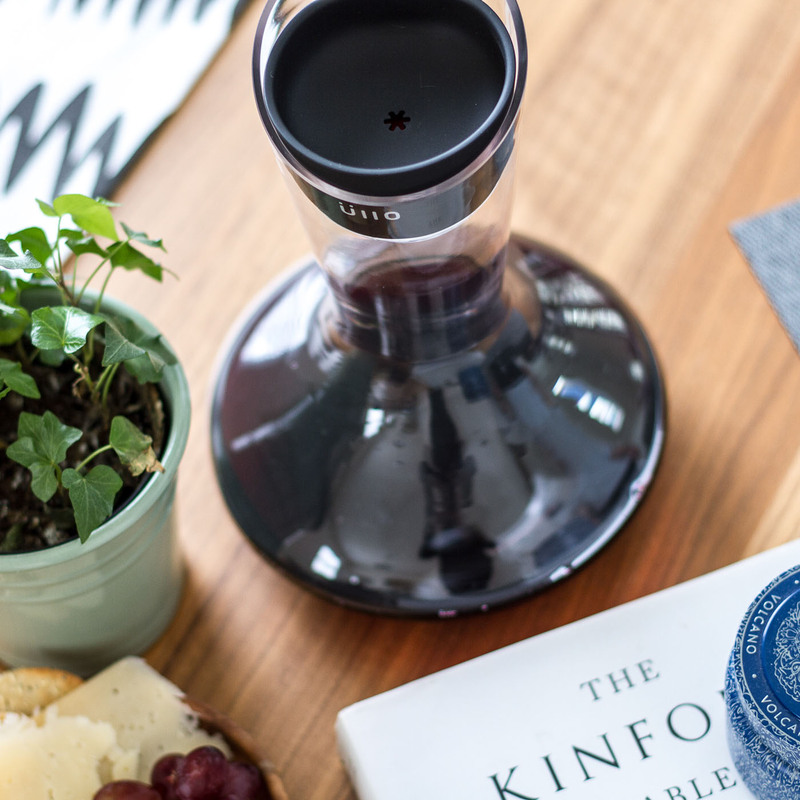 MNML set out to design and engineer an inclusive line of products that appeal to everyone from the casual wine drinker to the trained sommelier. 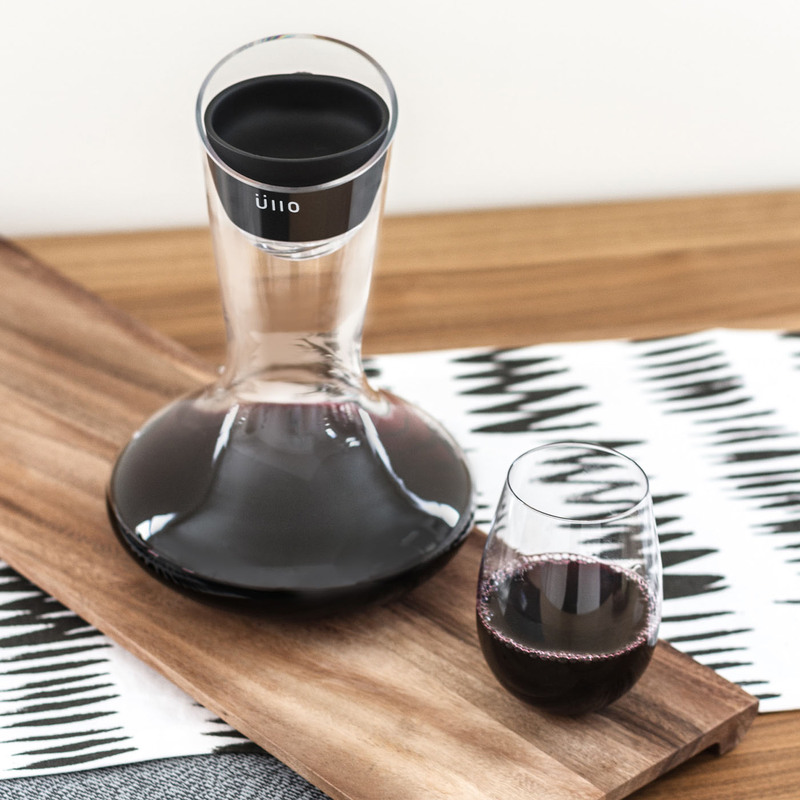 The design and product architecture allow wine drinkers to purify and aerate an individual glass or an entire bottle through the filter without disrupting the mood or atmosphere of the experience. 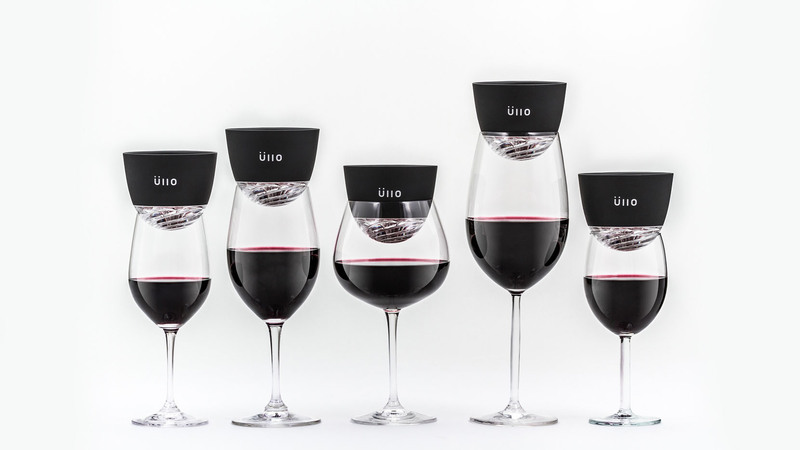 During my internship at MNML, I had the opportunity to be a part of the Üllo design team, and assisted with envisioning new methods of aeration to help differentiate Üllo from products in the wine aeration space. 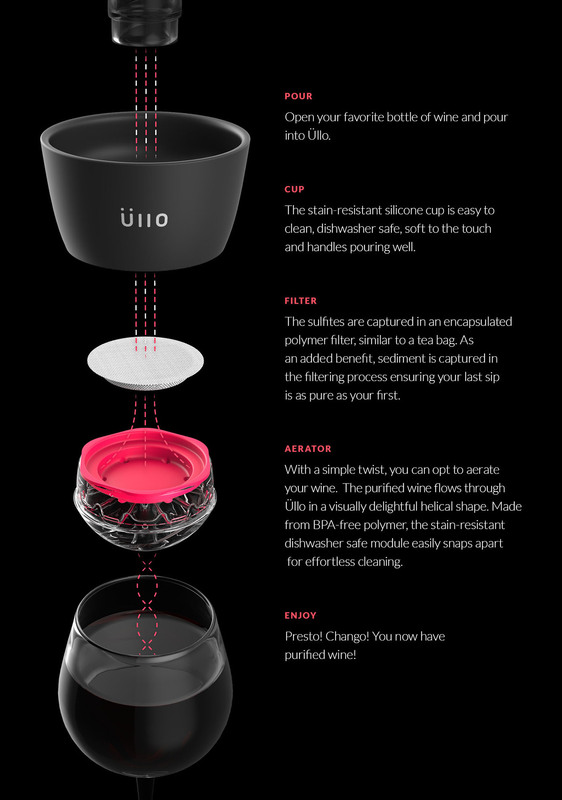 I arrived upon the idea for a transparent helical form that creates an engaging and delightful visual as wine flows through its channels. 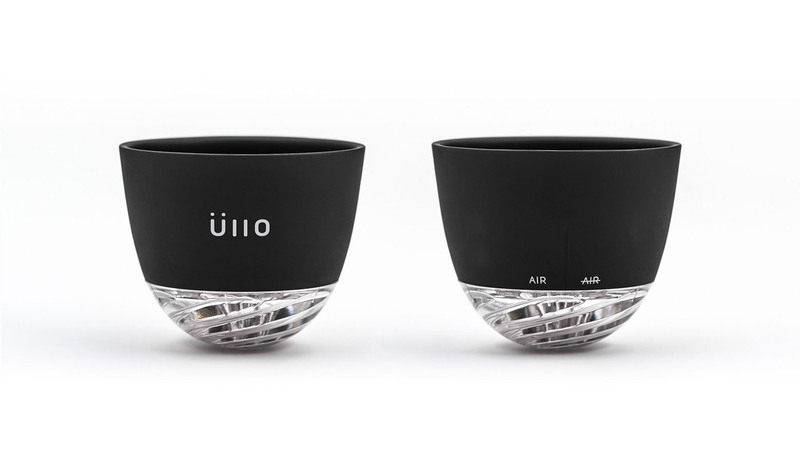 This function has been realized beautifully in the final product.